PHILADELPHIA, September 7, 2011 -- Inc. magazine included Millennium Surgical Corp. in its fourth annual Inc. 5000, an exclusive ranking of the nation's fastest-growing private companies. 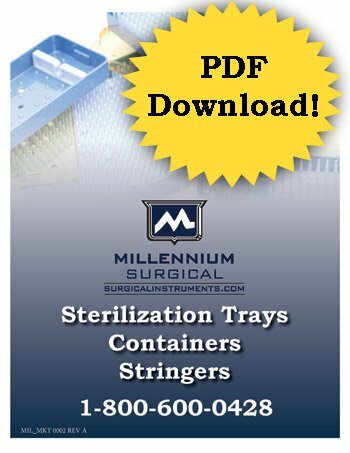 Millennium Surgical Corp. has increased its staffing in 2011 while further developing their list of US-based vendors and expanding their product line. 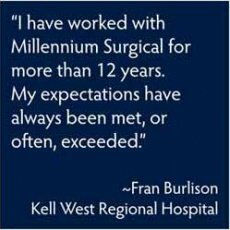 Since their founding, they have served nearly 6,000 hospitals, surgical centers and veterinary centers with surgical instruments. 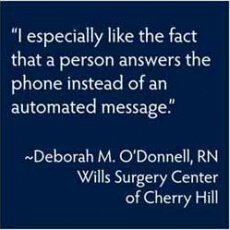 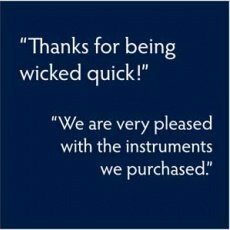 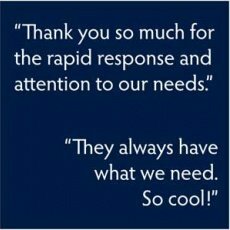 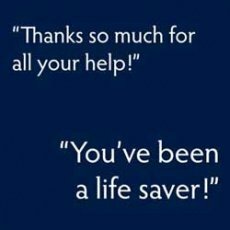 Since the start of 2011, they have provided instrumentation to over 1400 institutions including some of the most prominent hospitals and surgical centers in the US. 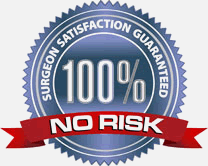 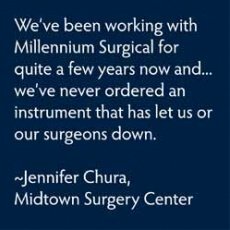 Millennium Surgical Corp. (www.surgicalinstruments.com) was founded in 1994 with the intention of providing high-quality surgical instruments to facilities throughout the US. 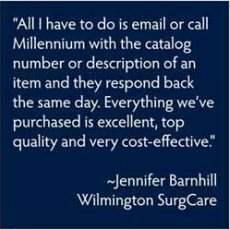 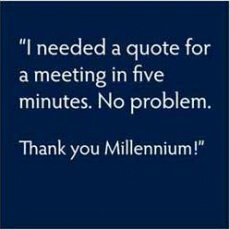 "We are successful because we get to know our client's needs and we give them what they want," said Robert Edelstein, President of Millennium Surgical. 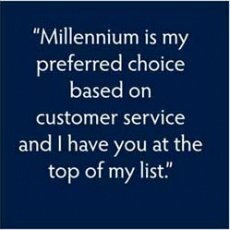 "By keeping the process efficient, simple and personal for our customers, we've been able to grow and employ more people which, to me, are both great rewards."